Do you love being rewarded? 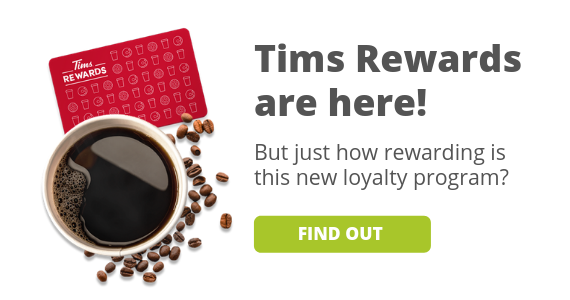 Check out these amazing rewards and loyalty programs and see how much you can save by shopping at your favourite stores. 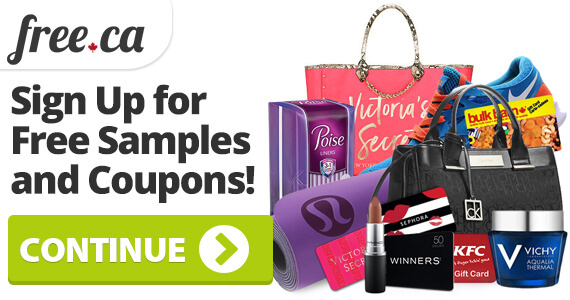 As well as receiving exclusive coupons, promotions and contests, you will have access to paid survey sites where you can earn rewards for your opinion. See great credit card offers and learn how you can make your money work for you. Also, make your birthday extra special each year with free meals, presents and special offers just for you! Be one of the first to hear about upcoming specials offers and promotions from Jergens Skincare by joining their email list. Become a YSL Blackbook Member for free and get access to shopping events, complimentary birthday gifts and more. 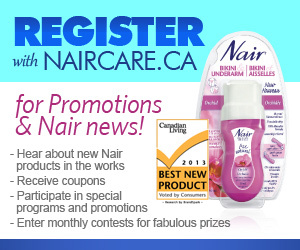 Stay up-to-date with new Nair products, great coupons and fantastic monthly contests to win fabulous prizes. 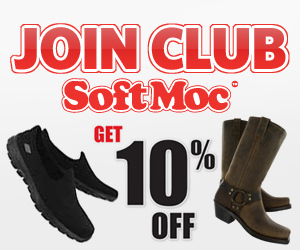 Join Club SoftMoc and hear about Friends & Family events where you can save 30% off! 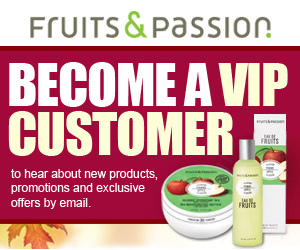 Subscribe now to the Fruits and Passion email club and become a VIP customer!